Whenever I see one of these, I always run through “it’s a Crown. No, it’s an early 70s American luxobarge of some sort” before I get to “it’s a Century”. 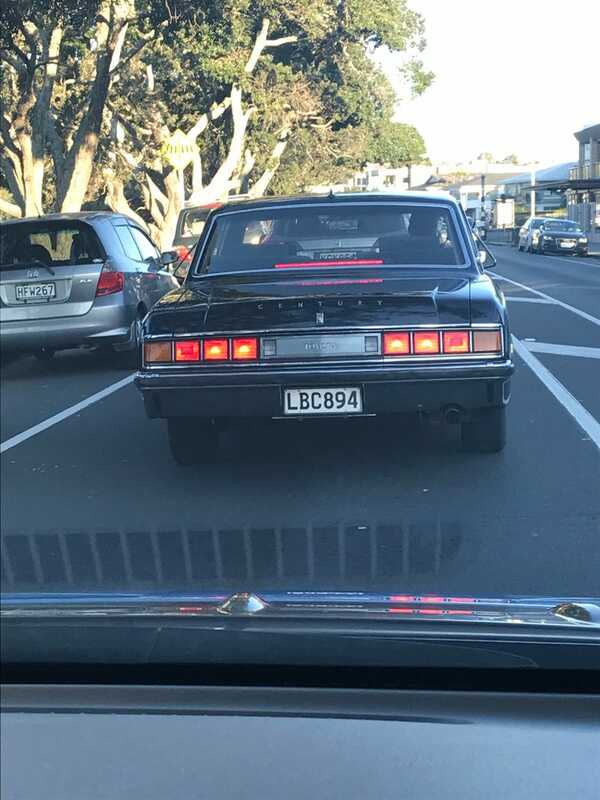 Which is strange because these are uncommon but not unicorns in NZ, whereas I can’t remember the last Crown I saw, and classic Americana really only turns up at car shows. Disappointing lack of lace curtains though.